Overton Vertis Wright began as a gospel singer before he moved into soul and recorded a number of albums at Hi Studios. Sadly, he never had a hit record. 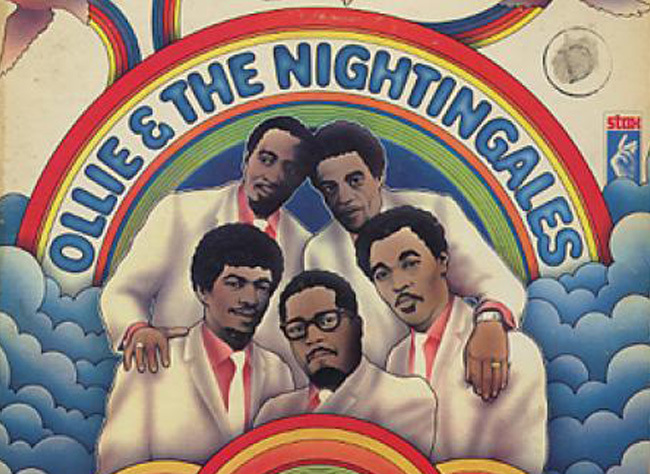 This 1972 recording by Willie Mitchell is a slice of greatness. It takes the lyrical messages of soul music to a deeper level, addressing not only the fight against loneliness, but also the fight against poverty. 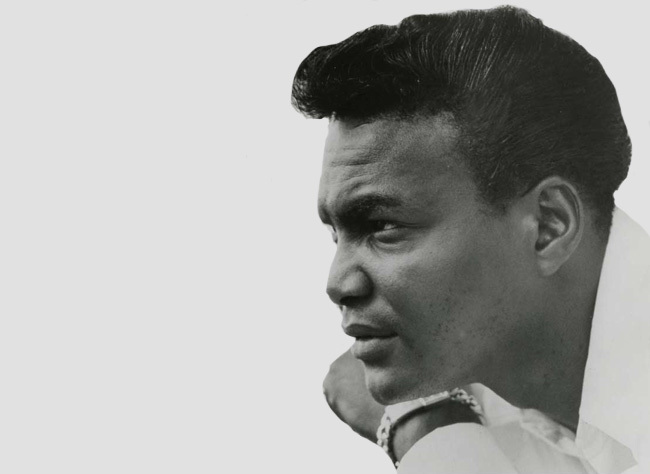 Wright sings, “I once had love and a’plenty of money/But someway, somehow, Lord knows I failed.” And now, he is going to lose his woman because “all I have in my pocket is a nickel and a nail.” The singer’s anguish is bone deep. The horns emphasize his despair. For my money, no one ever sang a soul song better. 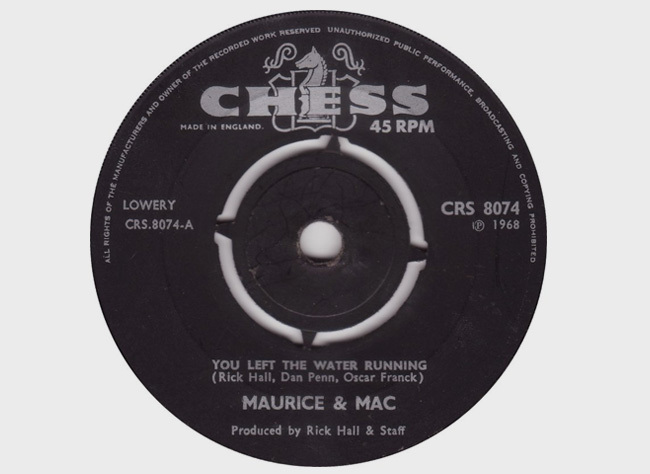 Dan Penn and Chips Moman, two of the white boys who helped create the Muscle Shoals sound, wrote this classic cheating song and provided it for Carr as a favor to an old friend, Quinton Claunch, for his small Goldwax label. Over the years, it has been covered by numerous soul, country and rock artists—everyone from Aretha Franklin to the Flying Burrito Brothers to Cat Power in 2008. But no other version can touch James Carr’s. His performance is the polar opposite of much modern R&B. He never over-sings, never over-emotes, raising his voice only at choice moments. Then he becomes quiet again, as should a man who’s worried he’ll be caught doing wrong. “They’re gonna find us,” he sings. “They’re gonna find us someday ....” This performance is the standard against which every other version of this song must be measured. Hailing from Florence, Ala., Alexander is underappreciated but highly important as a songwriter and singer. 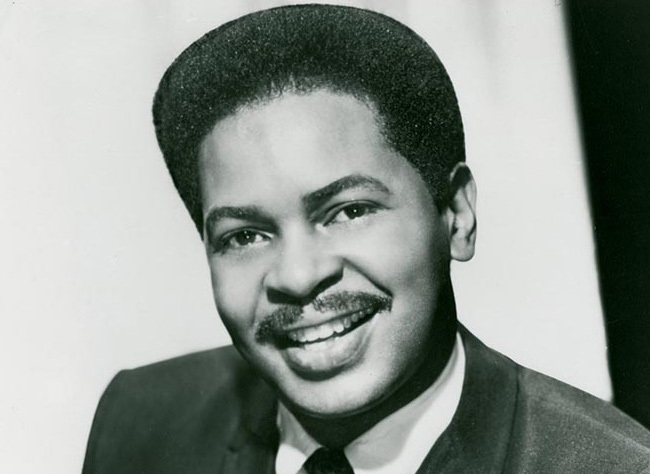 In 1962, he wrote and sang “You Better Move On”— the first hit to emerge from Muscle Shoals. Two years later, the Rolling Stones covered it on their “December’s Children” album. But in 1965, Muscle Shoals songwriters Dan Penn and Donnie Fritts, contemporaries and friends of Alexander, wrote “Rainbow Road,” a song whose lyrics not only reflect Alexander’s struggles with poverty but also reveal a belief in the possibility of salvation through music. With a pitch-perfect, plainspoken vocal that is simple and honest, Alexander sings the words that could have been written about him. “I was born a poor, poor man,” he sings. “All my life I had hard-working hands.” The song’s final verse is its triumph, a testament to endless faith: “Like my dreams, I’ve grown old. But still we dream about you, Rainbow Road. We dream about you, Rainbow Road.” Alexander will always be remembered for his songwriting, but “Rainbow Road” was his masterpiece as a singer. If "Sweet Soul Music" worked for Arthur Conley, why wasn't "Soul City USA" also a hit for Spencer Wiggins and Goldwax, the small Memphis label? This upbeat tune is a "Dancing in the Streets" type anthem, proclaiming Memphis as the capital of a soul music nation. With his screaming vocals, Wiggins rises to the song's call. "Come on, everybody, to Soul City USA," he sings. "Well they really sock it to 'em, y'all, from Maine to the Frisco bay. I'm talking about Memphis, y'all: Soul City USA.” Like Conley, Wiggins name-drops soul stars, but this time picturing each one dancing: “I see Aretha doing the boogaloo. Look at James Brown doing the horse!” All of this over an upbeat, horn-driven, classic Memphis soul sound. Fine vocal, fun tune, but sadly overlooked. It is very, very hard to beat “I Got a Sure Thing”— Ollie Hoskins’ upbeat, beautifully sung love song. But this classic horn-driven Stax production is better. Hoskins’ passionate vocal here would make any soul singer envious. That the song actually went unreleased until 2008 is a crying shame. Thanks to the folks at the U.K.’s Kent label, which released it as part of an amazing box set called “Take Me To The River: A Southern Soul Story 1961-1977,” we have it now. Sadly, this tune hasn’t yet made it to any of the streaming services, so if you want it, you’ll have to order “Take Me to the River.” The good news is that the 75 other tracks on the set are pretty great, too. This tune marks legendary guitarist Steve Cropper’s first session in 1961 for what became Stax Records. Local Memphis singer Prince Conley wrote and sang this bouncy little gem, which is the best of a handful of songs he recorded for the label. It’s a lighter sound, almost a cha-cha: The deeper soul and heavy horns are in the future. “Well I’m a’goin’ home, to see my little girl. I place no one above her,” Conley sings. “When she holds me tight, with all of her might, it makes me wonder why I don’t do right.” A-ha! Another cheating song. Conley laments, “Now I’m in a world of shame, reaping what I sow.” The song’s interesting tempo changes and Conley’s assured singing reward the listener every time. 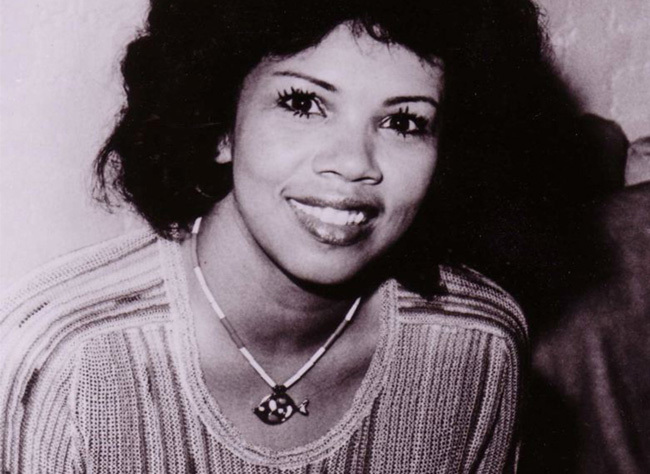 Over Rick Hall’s horn-based “Chain of Fools”-like production, Candi Staton proclaims hard-won knowledge about the unfaithfulness of young lovers. “You may think I’m silly, to love a man twice my age,” she sings. “But I know from experience girls, sometimes it pays.” She keeps going: “An old man would be so grateful, you could just sit and talk. But a young man is somewhere busy, doing the camel walk.” When Staton gets done testifying, her point is made; we understand. 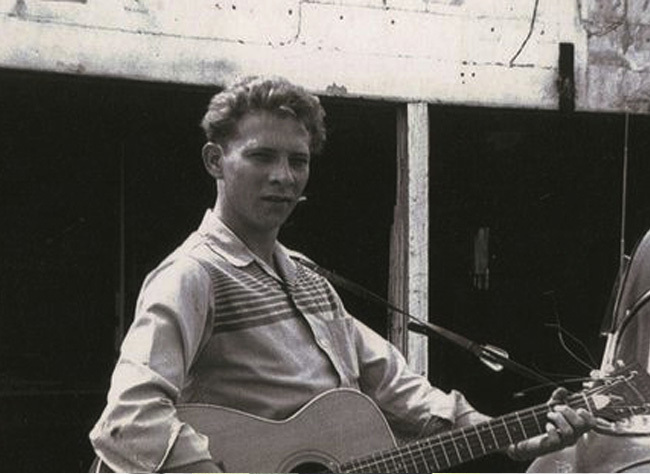 Dan Penn was a white, overalls-wearing, country boy from Vernon, Ala., who loved black music. 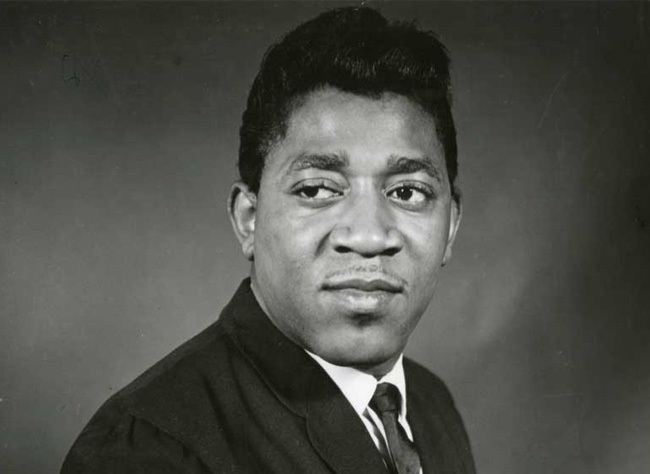 He was an integral presence in both the Muscle Shoals and Memphis soul scenes from the early 1960s, when studios there began to bridge the gap between white and black musicians. Penn’s songwriting credits deserve a list of their own. He wrote or co-wrote “The Dark End of the Street,” “It Tears Me Up,” Aretha Franklin’s “Do Right Woman,” among countless others. Peter Guralnick, in “Sweet Soul Music,” the definitive history of Southern soul, referred to Penn as the “secret hero” of the genre. Penn would record unusually complex demos for his songs, with completed musical arrangements that guided singers and producers alike. Those demos were legendary but unreleased until Ace records collected them and released them as “The Fame Recordings” in 2012. 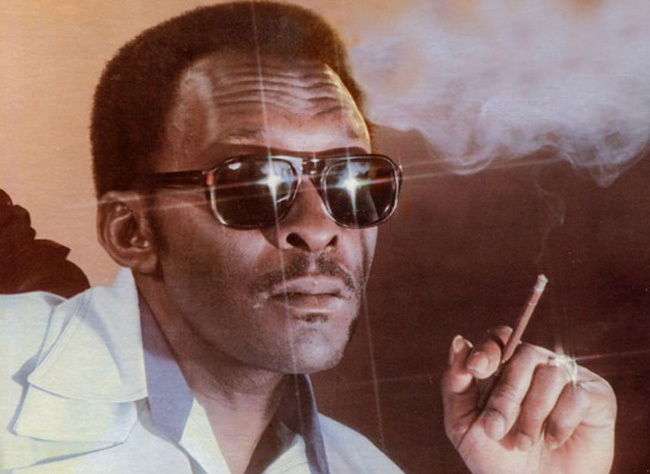 Hearing Penn himself do the immortal “I’m Your Puppet,” a Top Ten hit that he and Spooner Oldham wrote for James and Bobby Purify in 1966, is thrilling. Occasionally, he and Oldham still get together for brief tours. If you get the chance to see them, do NOT miss it. Dan Penn is a “soul man” for the ages. Now that you've experienced the deep cuts, take a tour through the hits of the South.